Targus ASM133MBGL. 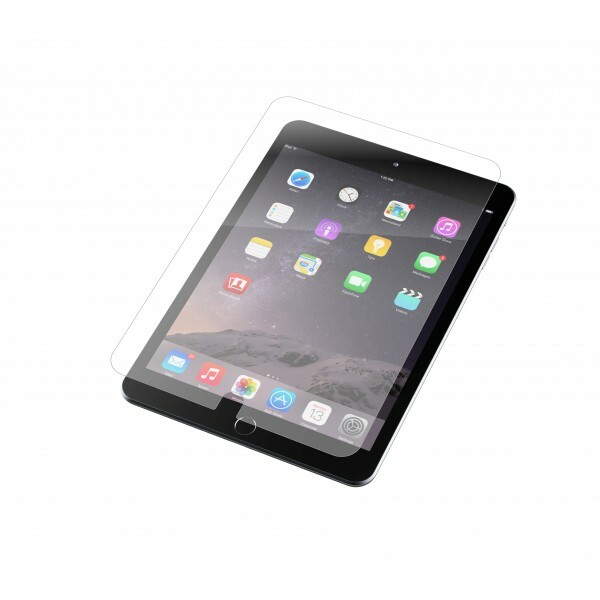 Type: Anti-glare screen protector, Brand compatibility: Apple, Compatibility: MacBook 13.3". Privacy filtering function, Colour of product: Transparent. 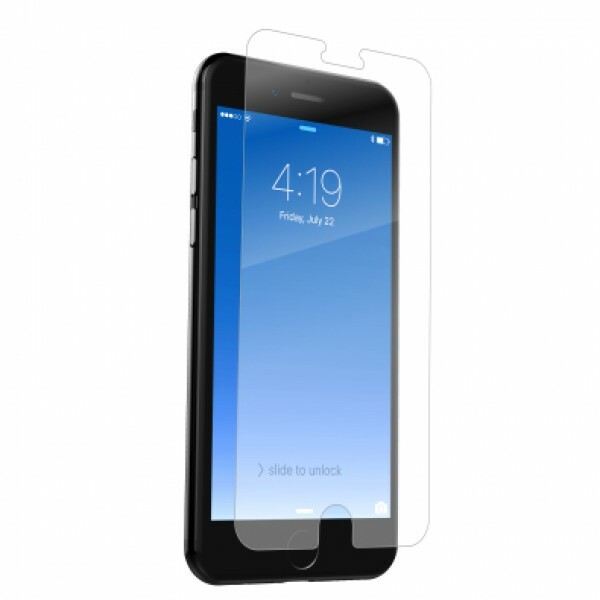 Quantity per pack: 1 pc(s)..
ZAGG InvisibleShield Glass Contour. 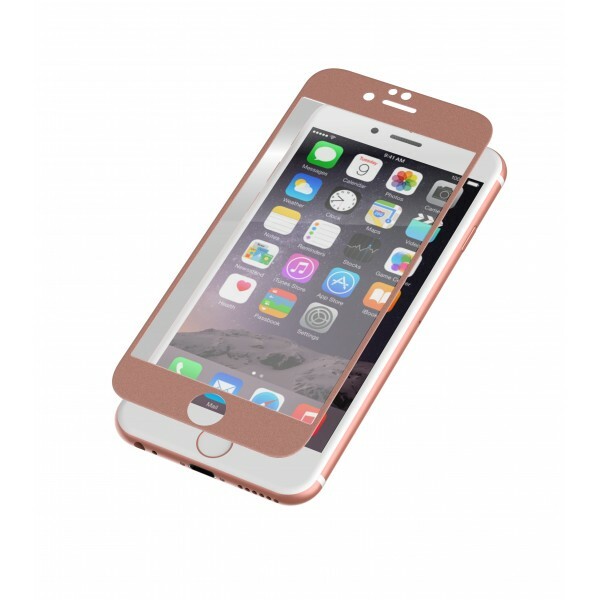 Type: Clear screen protector, Brand compatibility: Apple, Compatibility: iPhone 7. Dry application. Protection features: Scratch resistant. Colour of product: Black..
ZAGG InvisibleShield Glass Contour. 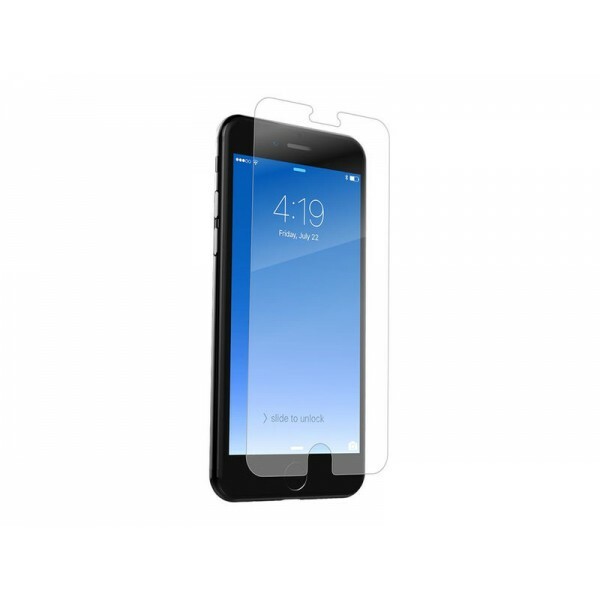 Type: Clear screen protector, Brand compatibility: Apple, Compatibility: iPhone 7. Dry application. Protection features: Scratch resistant. Colour of product: Trans..
ZAGG InvisibleShield Glass Contour. Type: Clear screen protector, Brand compatibility: Apple, Compatibility: iPhone 7 Plus, Protection features: Scratch resistant. Colour of product: Black, Transparen..
ZAGG InvisibleShield Glass Contour. Type: Clear screen protector, Brand compatibility: Apple, Compatibility: iPhone 7 Plus, Protection features: Scratch resistant. 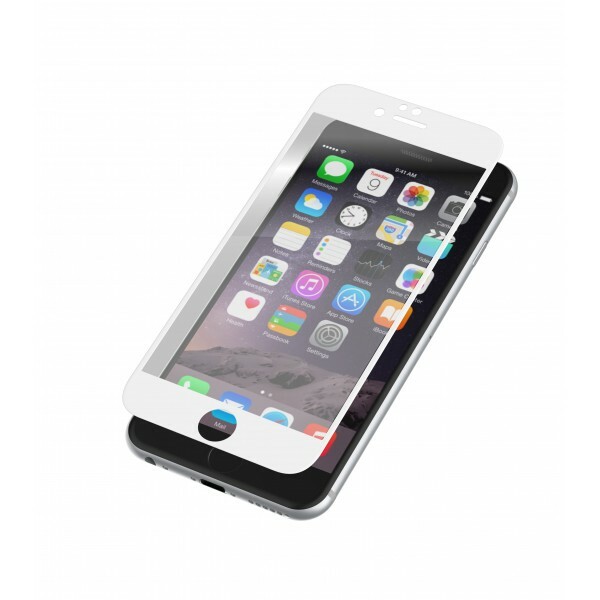 Colour of product: Transparent, Whit..
ZAGG InvisibleShield Glass Luxe. 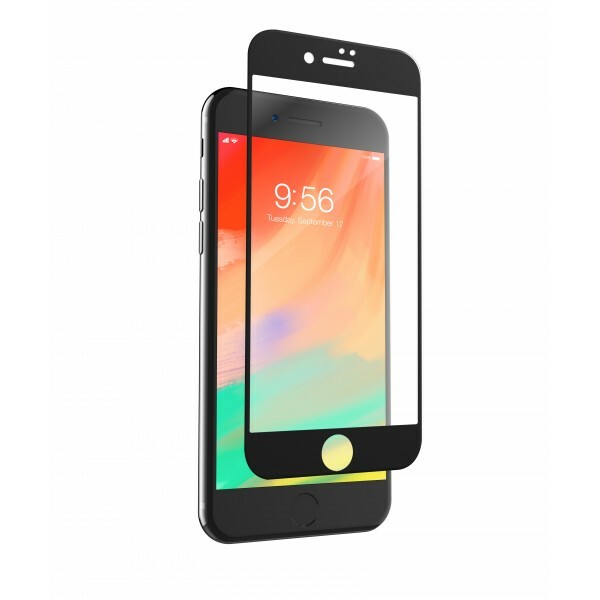 Type: Clear screen protector, Brand compatibility: Apple, Compatibility: iPhone 6S, Protection features: Scratch resistant. Colour of product: Black, Transparent. Quan..
ZAGG InvisibleShield Glass Luxe. 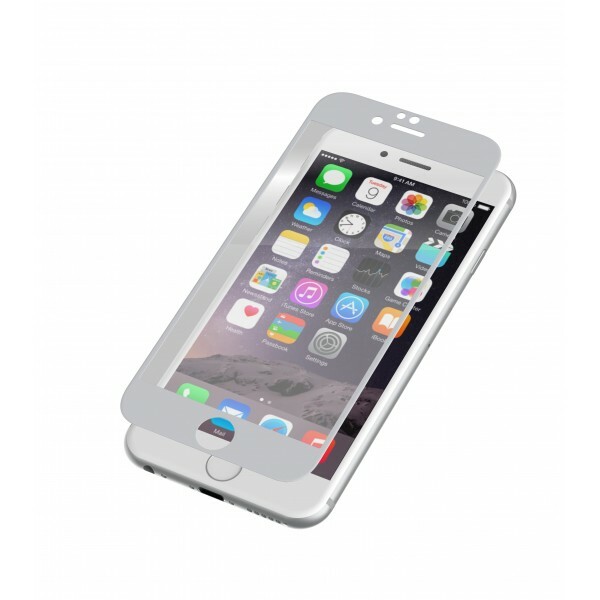 Type: Clear screen protector, Brand compatibility: Apple, Compatibility: iPhone 6, Protection features: Scratch resistant. Colour of product: Gold, Transparent. 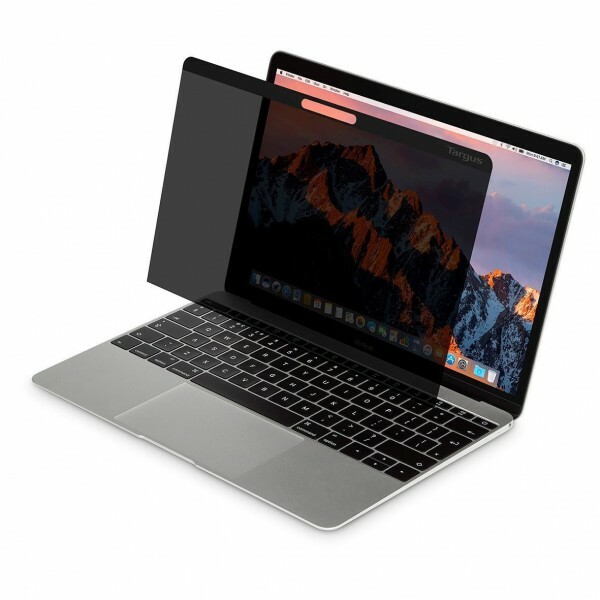 Quanti..
ZAGG InvisibleShield Glass Luxe. 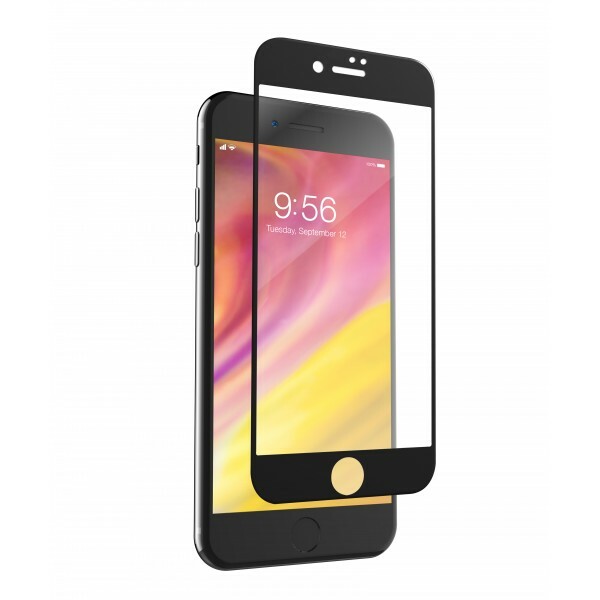 Type: Clear screen protector, Brand compatibility: Apple, Compatibility: iPhone 6, Protection features: Scratch resistant. Colour of product: Titanium, Transparent. Qu..
ZAGG InvisibleShield Glass Luxe. 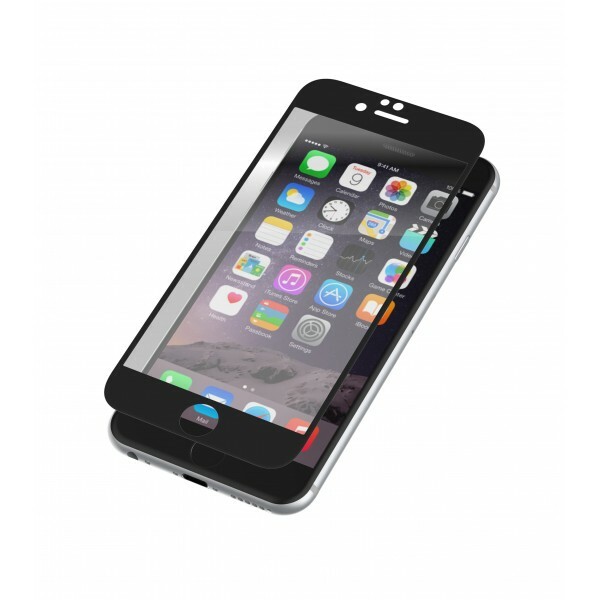 Type: Clear screen protector, Brand compatibility: Apple, Compatibility: iPhone 6, Protection features: Scratch resistant. Colour of product: Transparent, White. Quant..
ZAGG InvisibleShield Glass Luxe. 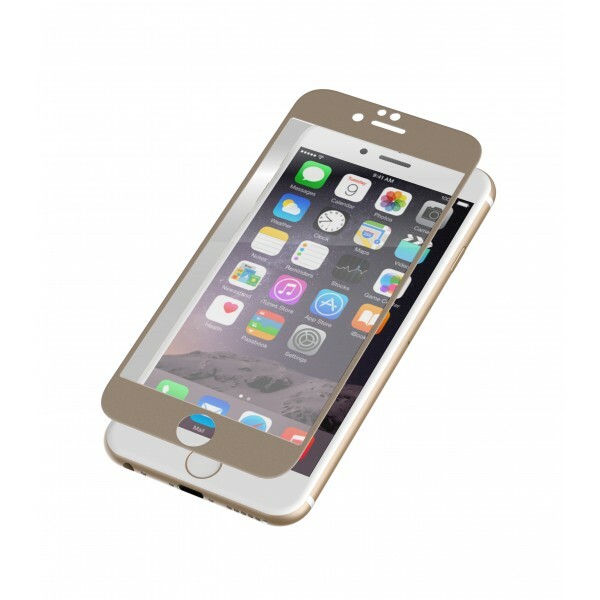 Type: Clear screen protector, Brand compatibility: Apple, Compatibility: iPhone 6 Plus, Protection features: Scratch resistant. Colour of product: Black, Transparent. ..
ZAGG InvisibleShield Glass Luxe. 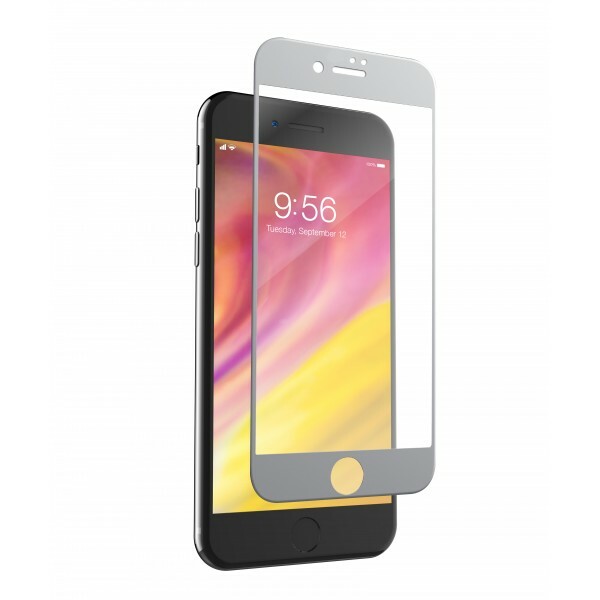 Type: Clear screen protector, Brand compatibility: Apple, Compatibility: iPhone 6S Plus, Protection features: Scratch resistant. Colour of product: Pink, Transparent. ..
ZAGG InvisibleShield Sapphire Defence. Type: Clear screen protector, Brand compatibility: Apple, Compatibility: iPhone 7, Protection features: Scratch resistant. Colour of product: Transparent. Quanti..
ZAGG InvisibleShield sapphire defense. 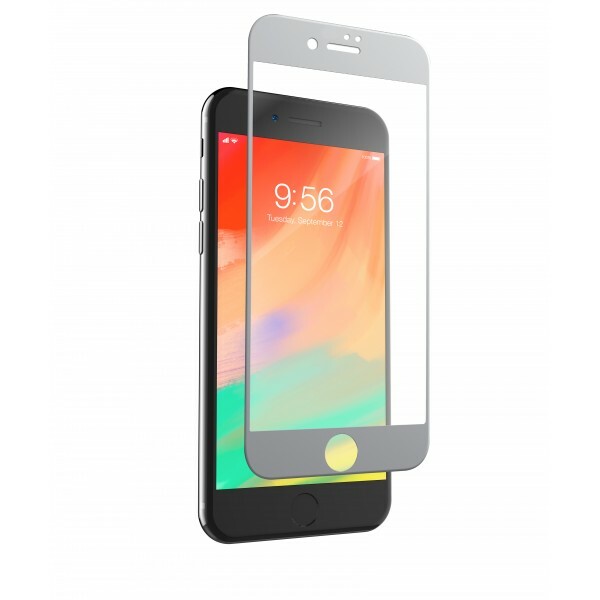 Type: Clear screen protector, Brand compatibility: Apple, Compatibility: Phone 7 +, Protection features: Scratch resistant. Colour of product: Transparent. Quant..
ZAGG InvisibleShield Glass+ Contour 360. 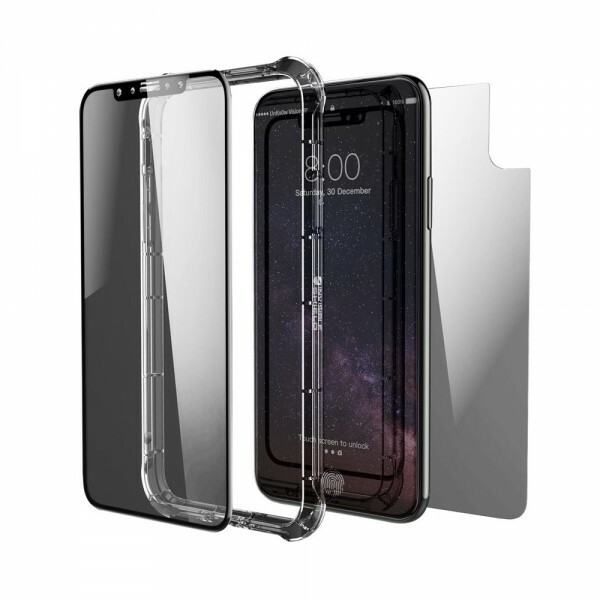 Case type: Shell case, Brand compatibility: Apple, Compatibility: iPhone X. Surface coloration: Monotone. Colour of product: Black, Transparent..
ZAGG InvisibleShield Glass+ Contour. 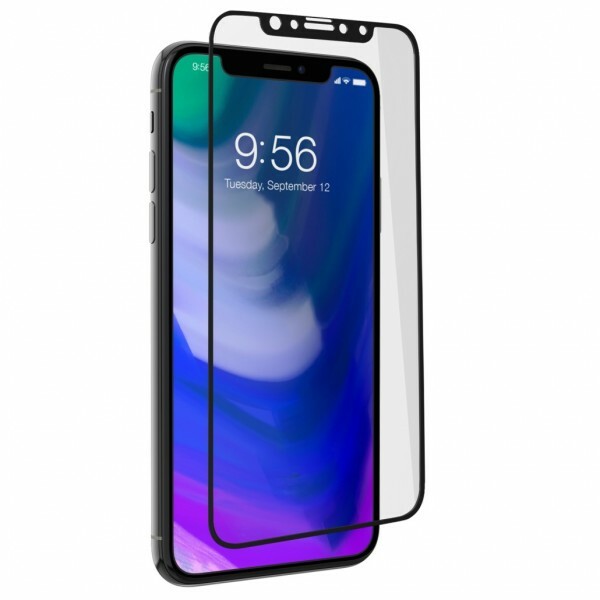 Type: Clear screen protector, Brand compatibility: Apple, Compatibility: iPhone X, Protection features: Scratch resistant. Colour of product: Black, Transparent. Q..